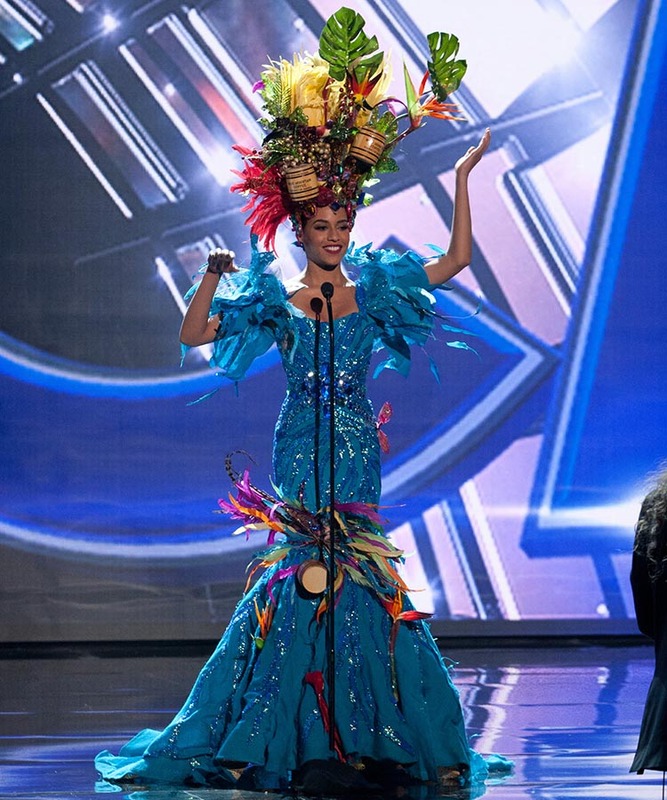 Miss Universe Jamaica pageant organizers have stripped Sharlene Radlein of the 2015/2016 title! The decision was made on Friday. Miss Universe Jamaica’s bosses made the announcement at a press conference at the Jamaica Pegasus on Monday. "Since being crowned... we have painstakingly sought to guide Ms Radlein in a manner which reflects the vision and ideals of the organization. However, her actions have been wholly inconsistent with the culture of the pageant, both locally and internationally," the principals said. The stripping of Radlein comes after she filed a lawsuit in the Supreme Court on July 20. Karl Williams, fellow Miss Universe Jamaica manager Mark McDermoth, and Uzuri International Designs are the registered holder of the Miss Universe franchise, and are being sued by Sharlene. In the lawsuit, which was filed in the Supreme Court on July 20, Radlein alleges that the defendants are in breach of an agreement to award her a prize package valued at more than $2 million, and in further breach by not paying over the cash prize portion of the prize due since January. According to Jamaica Gleaner news site, the defendants have 14 days to acknowledge the claims that have been served on them, and 42 days to file a counter-claim outlining the facts on which they will be relying. 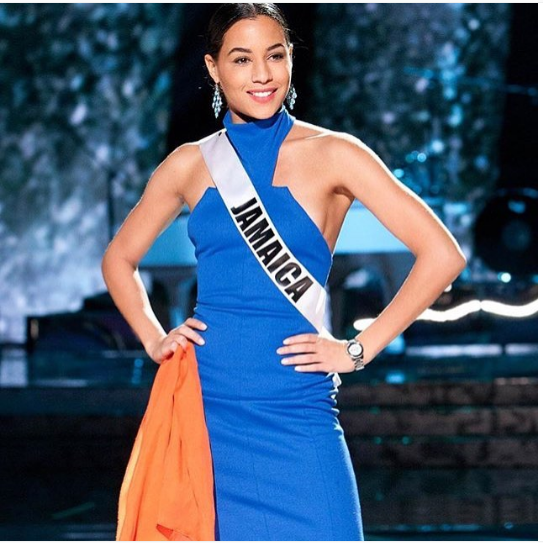 Sharlene was crowned Miss Universe Jamaica 2015 last August 29, 2015 and represented her country at the Miss Universe held in Las Vegas. At 17 years old dethroned Sharlene Radlein was severely injured when she was hit by a car on her way to watch a movie.